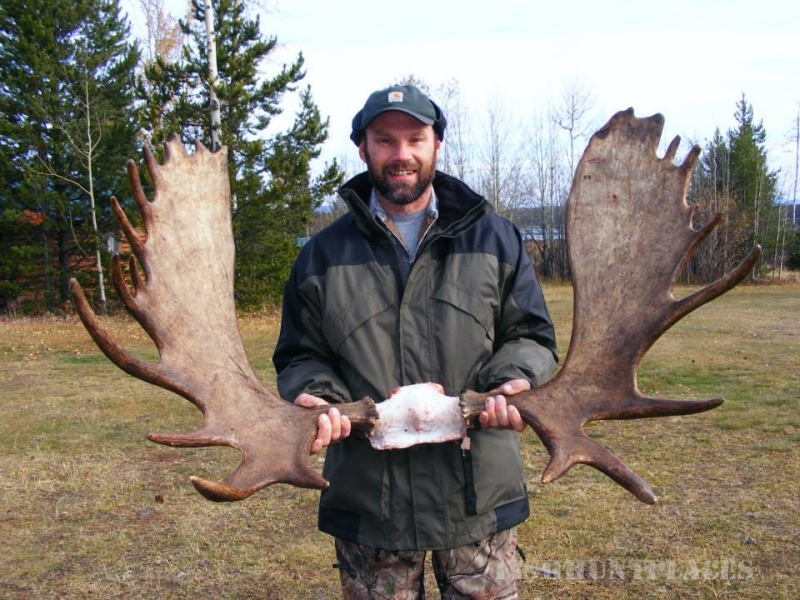 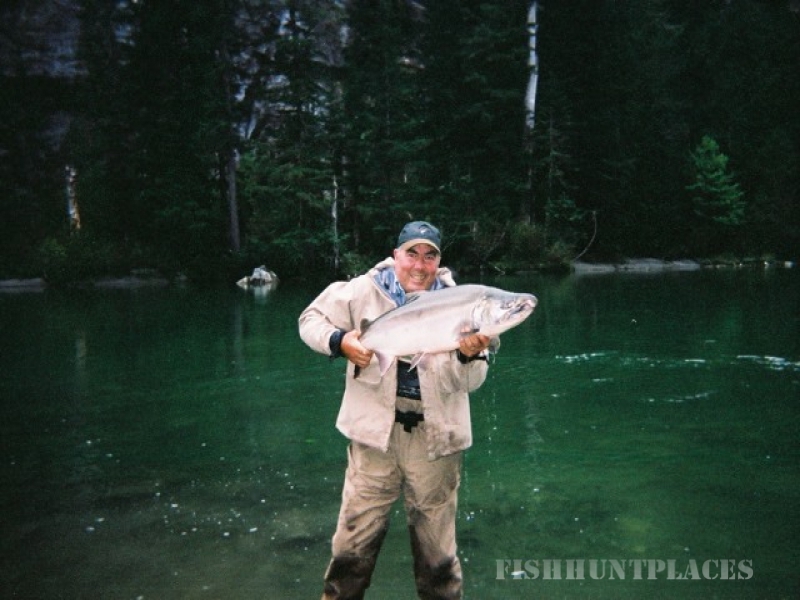 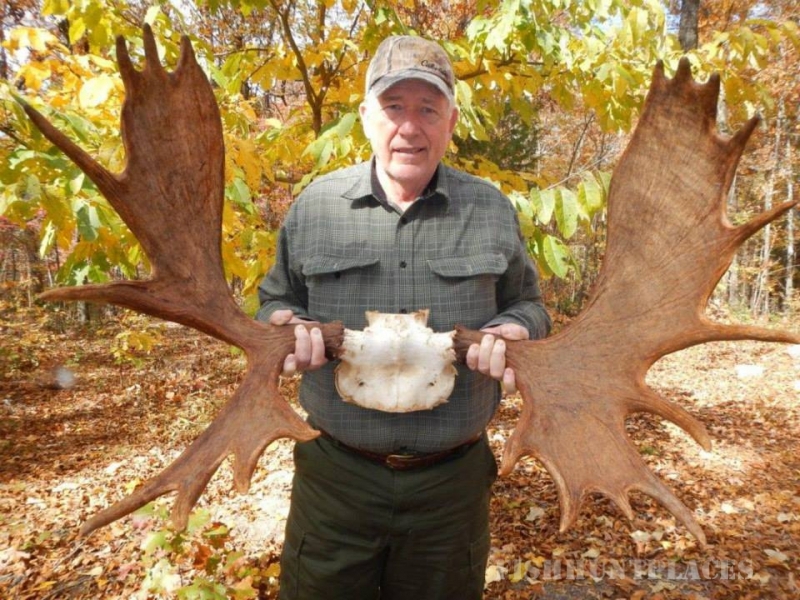 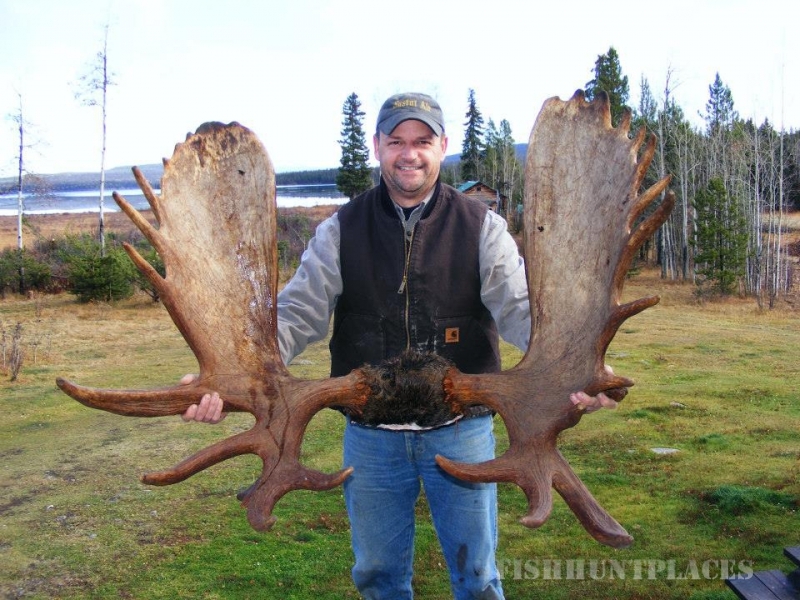 Guided Moose Hunts: The Chilcotin wilderness is well known for its dense population of Canada moose. 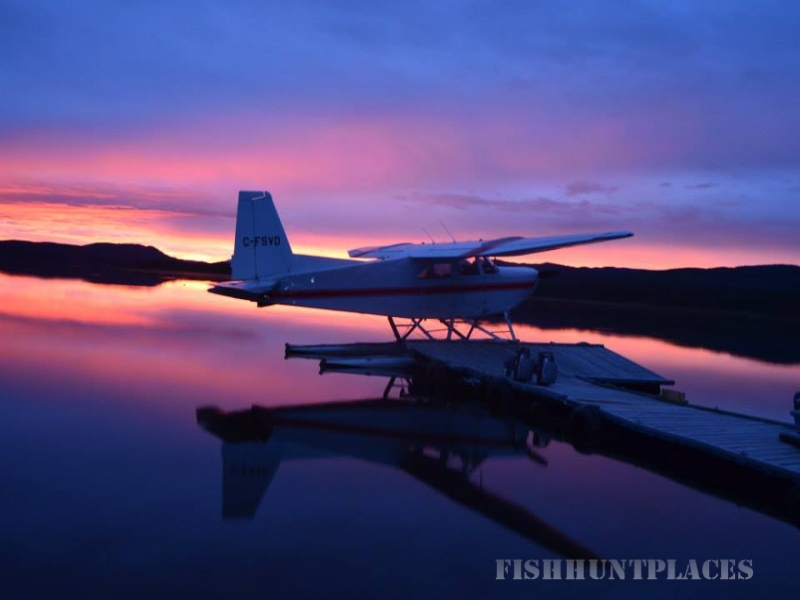 Our main lodge at Moose Lake is in the heart of prime BC moose country. 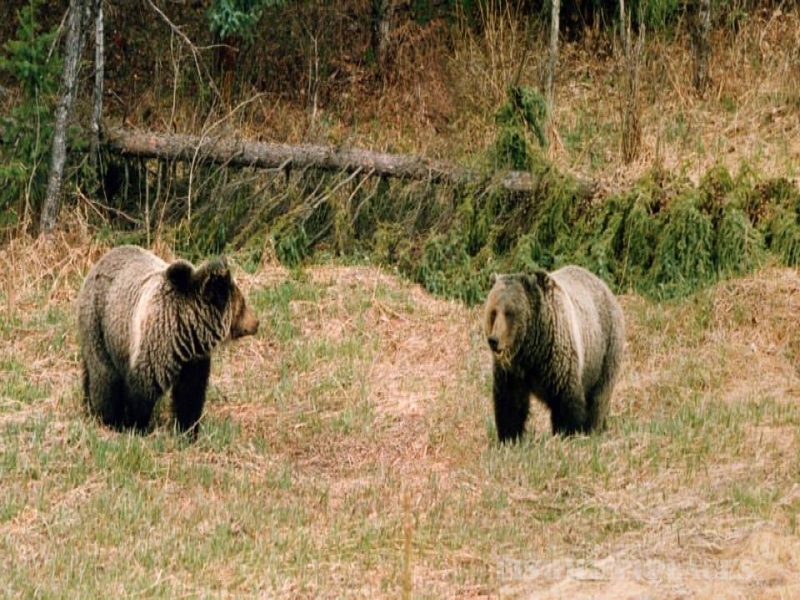 Guided Black Bear Hunts: Hunt dates are May 20-26 and May 27-June 2 and June3-9, when the bears are fresh from hibernation and hides are excellent.